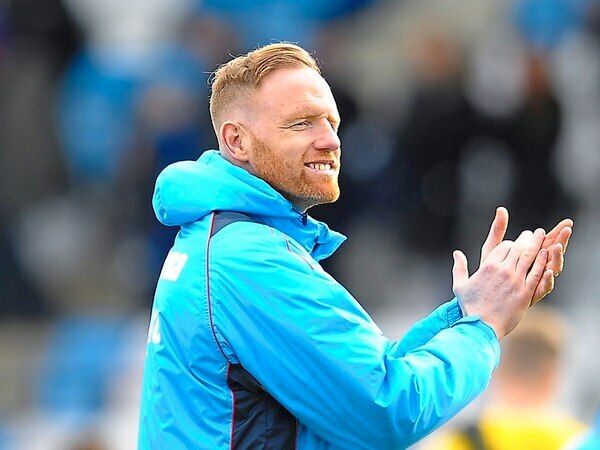 AFC Telford United head into a last day play-off decider at York tomorrow, with boss Gavin Cowan insisting: "This is what I'm in it for." 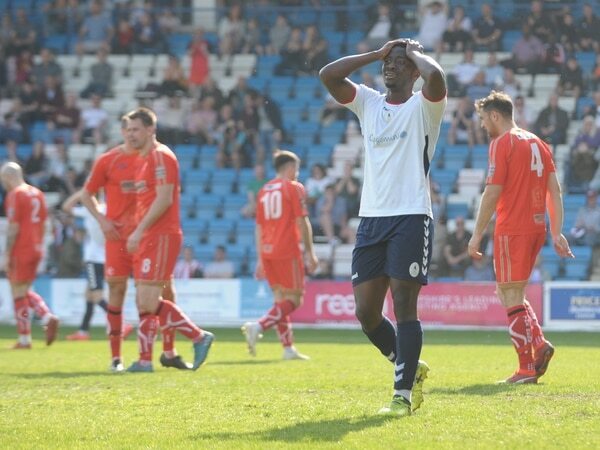 As far as occasions are concerned, they do not come much bigger than this. 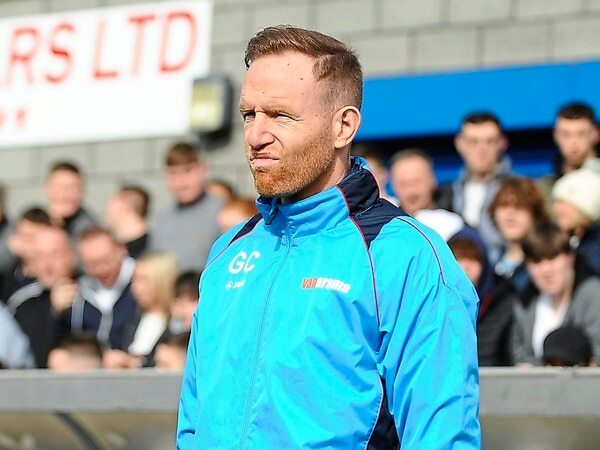 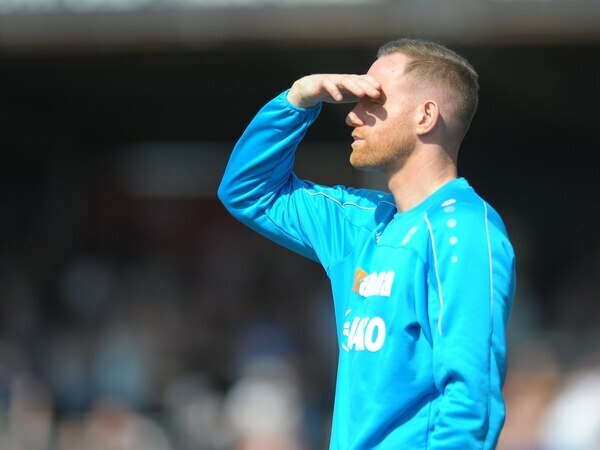 Long-term thinker Gavin Cowan wants AFC Telford United to cement themselves as ahead of schedule by reaching the National League North play-offs. 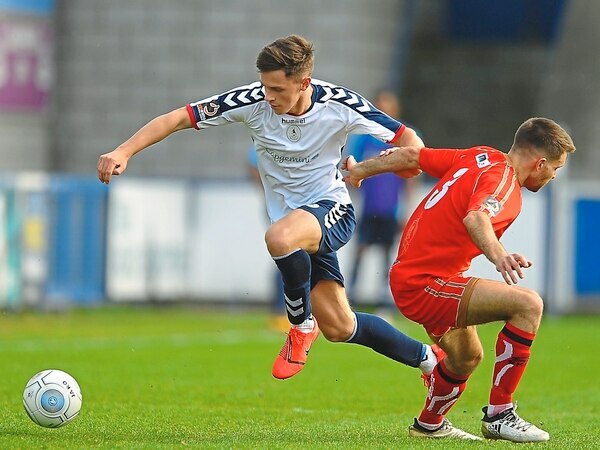 Ryan Barnett hopes to help see AFC Telford United over the finish line in the play-off race – and boost his Shrewsbury standing.